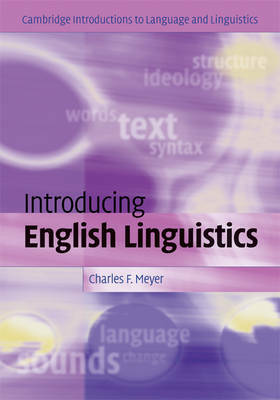 Apposition in Contemporary English is a full-length treatment of apposition. 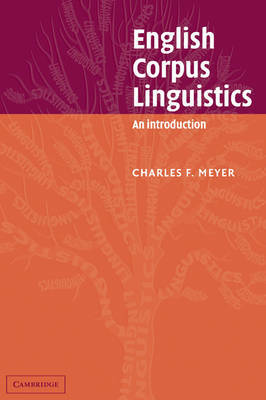 It provides detailed discussion of its linguistic characteristics and of its usage in various kinds of speech and writing, derived from the data of British and American computer corpora. 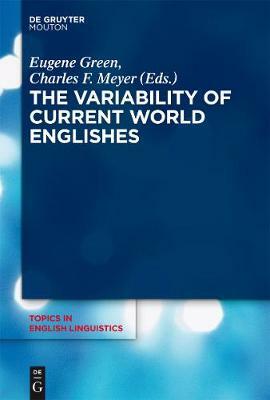 Charles Meyer demonstrates the inadequacies of previous studies and argues that apposition is a grammatical relation realized by constructions having particular syntactic, semantic and pragmatic characteristics, of which certain are dominant. The language of press reportage, fiction, learned writing and spontaneous conversation is analysed. 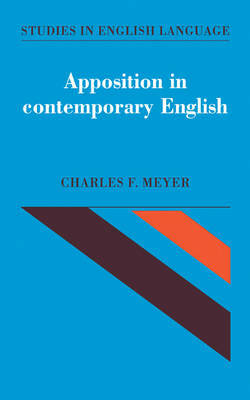 Buy Apposition in Contemporary English by Charles F. Meyer from Australia's Online Independent Bookstore, Boomerang Books.